Comments: This coleus produces unusually dark foliage and should be placed in positions that receive some morning sunlight. 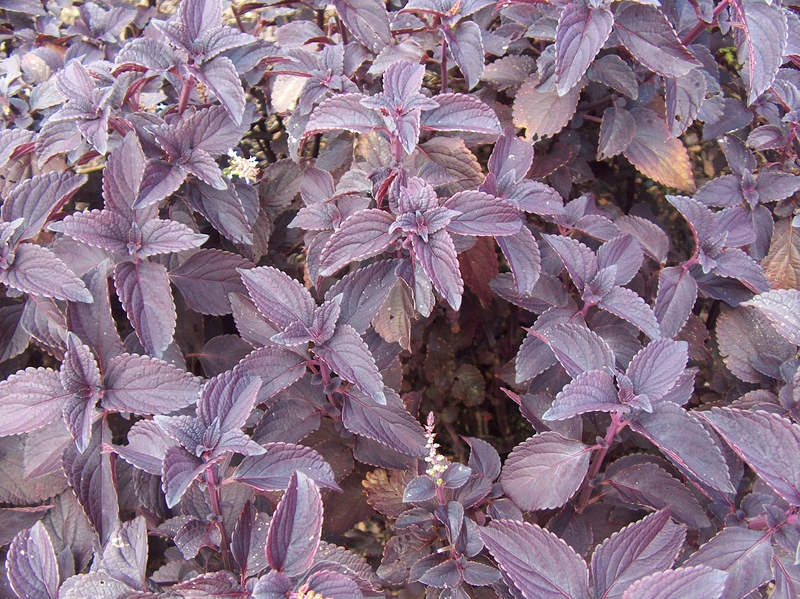 Otherwise the plant will not be noticed in shade because of the dark colored foliage. Reported to be a good choice for baskets and other containers where it is combined with other plants. This is a slow growing cultivar. This cultivar is reported to grow well in full sunlight.